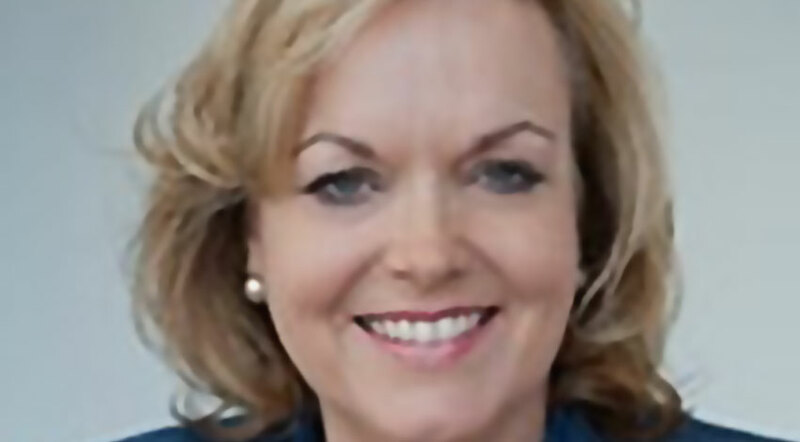 Judith Collins got herself in hot water last week after she publicly called on the Prime Minister to respond to claims made in an article published on a notorious fake news website. The article in question, from “yournewswire.com”, claimed that France had passed a law that legalised sexual assault against children. YourNewswire is the original source of the quietly iconic headline “Katy Perry: ‘Human Flesh Is The Best Meat; Cannibalism Got A Bad Rap’”.